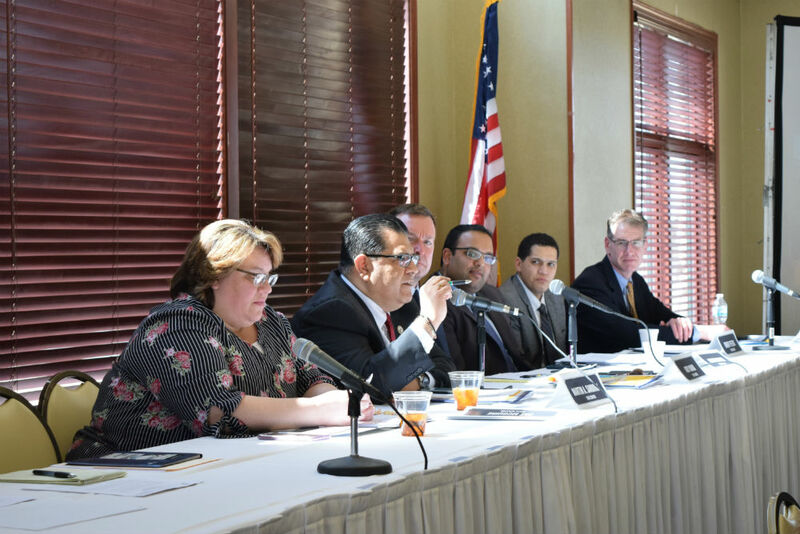 ­ PEORIA – The Subcommittees on Capital for the Senate Transportation and Appropriations II Committees held their fourth hearing at Bradley University in Peoria Monday, hearing from interested groups about capital infrastructure needs in the area. Representatives from local government, transportation experts, educators, business groups, labor organizations and other interested parties testified before the subcommittees about existing capital and needs that should be addressed in a potential bill to release funding for infrastructure improvements around the state. Some groups at the hearing, including the Illinois Municipal League and the Tri-State Development Summit/Highway 34 Coalition, advocated for raising some taxes and fees to pay for construction projects around the state. 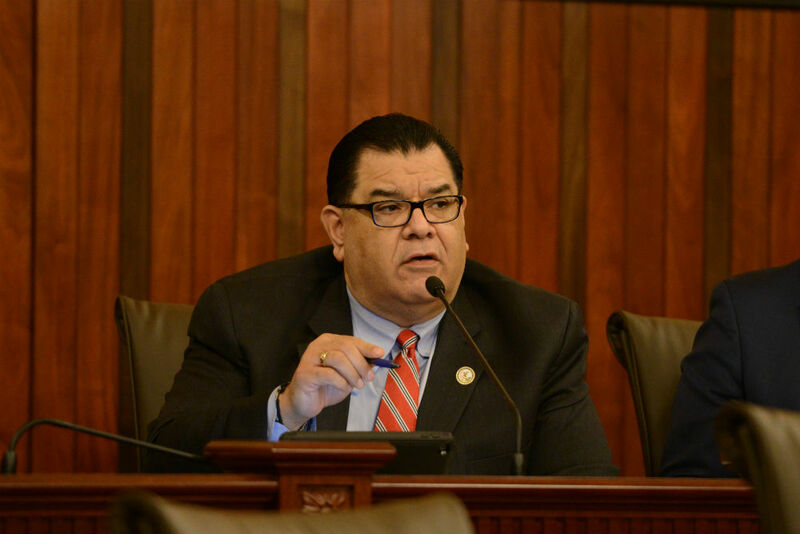 ­ SPRINGFIELD – State Senator Martin A. Sandoval is supporting a renewed commitment to ensuring Illinois’ working-class students can afford college tuition. 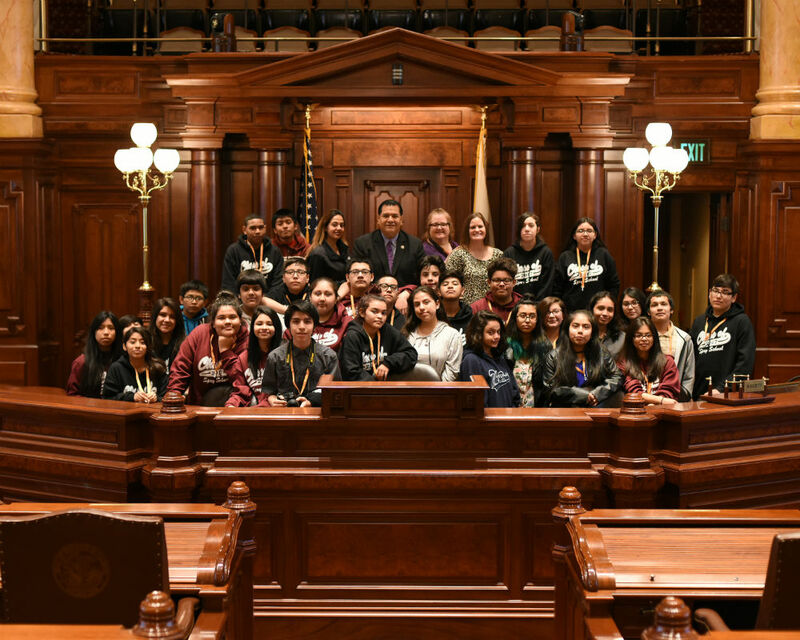 Last week, the governor signed House Bill 2505, which allows universities to retain unused scholarship funds from the state’s AIM HIGH – Aspirational Institutional Match Helping Illinois Grow Higher Education – program. The measure also gives institutions greater flexibility in administering the grants. The governor has proposed increasing funding for the AIM High program by $10 million (40 percent), increasing higher education funding by 5 percent and extending MAP grants to an additional 16,000 low-income students.